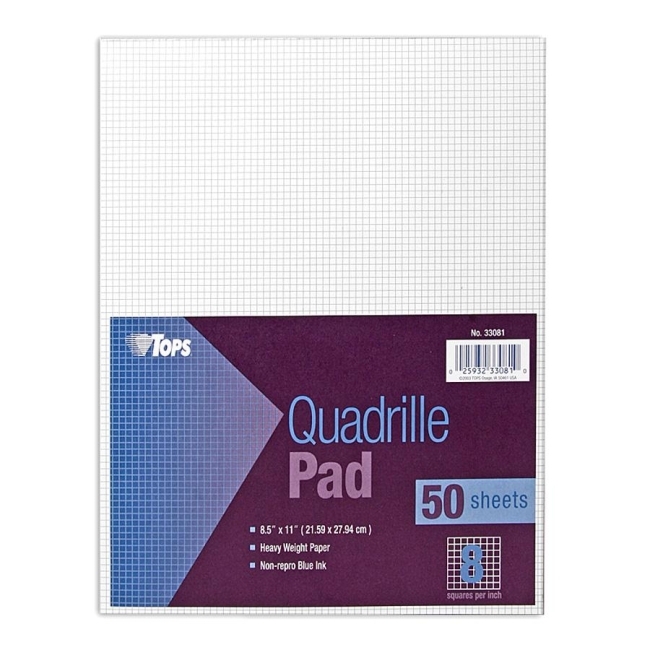 Quadrille pad features precisely ruled faint blue lines of equal weight and density. 20 lb. 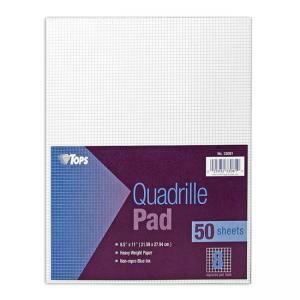 paper is ruled on both sides.